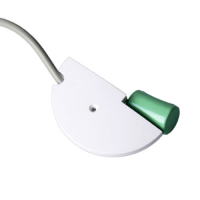 Surface-mounted meter retrofittable with M-Bus, Wireless M-Bus and Pulse modules. 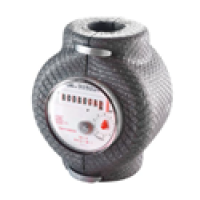 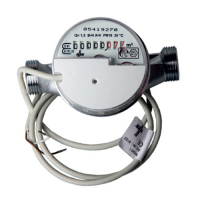 Single-jet dry impeller counter (Domestic water meter), where the water flows in from one side and flows out on the opposite side. 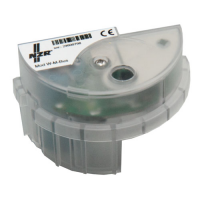 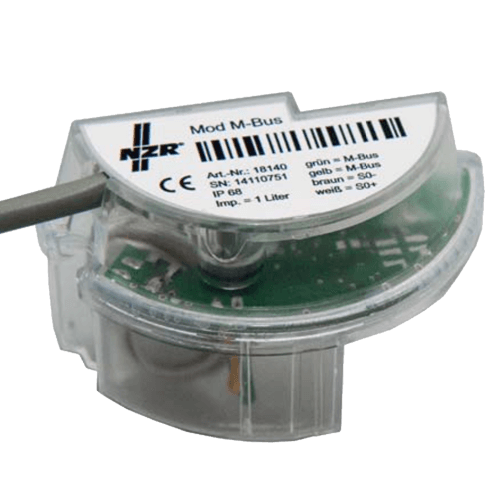 Surface-mounted water meter retrofittable with M-Bus, Wireless M-Bus and Pulse modules.